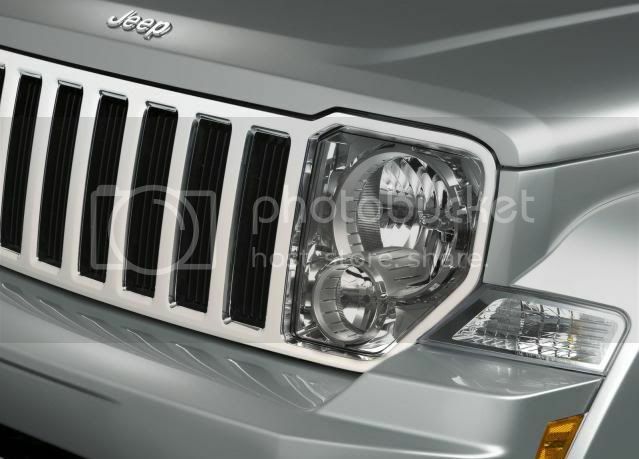 Ever since Chrysler hooked up with Fiat, the brand has seen its secret products sped up into production, and that course will continue with the Jeep Cherokee/Liberty. 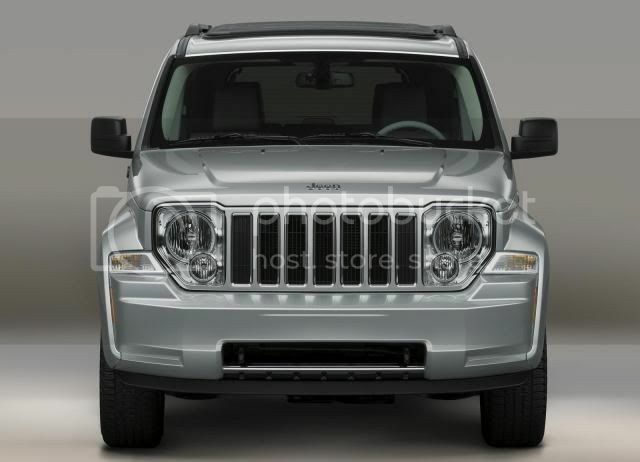 The mid-sized SUV was intended to launch in 2013, but according to a leaked document, the SUV will now launch in 2012, one year ahead of schedule. “In 2012, we anticipate several more vehicle launches, including new versions of the Jeep Liberty and the Dodge Viper, and an all-new Dodge C-Segment sedan,” Chrysler said in the filing. The forthcoming Cherokee/Liberty will centre on a Fiat rooted platform that'll underpin next-generation Chrysler mid-sized sedan (300), SUV, and a crossover. Sergio Marchionne said at NAIAS that the Cherokee/Liberty was “80% complete”, with some fine tuning left to complete. No conformation on whether the Dodge Nitro will survive.